Do you feel lost at sea with content marketing? Experience has taught me that content marketing can be overwhelming, and creatives often feel frustrated and lost because it’s just not what they want to spend their time doing. Feel that creating content takes too much time away from your creativity? Struggle to think of content ideas? Not know how to stand out against your competitors? Feel overwhelmed by the amount of content needed for your business? Publish content inconsistently or don’t know when or where to publish? Not know what content would appeal to your audience? Want to talk it all through over a cup of tea? Spend less time on content marketing and more time working on your creativity? Know how to confidently source ideas for your content? Find people to collaborate with? Know that every piece of content is working hard for your business and adding value for your audience? Position yourself as an expert in your field? Learn the skills to repurpose one piece of content into multiple pieces, to save you time and appeal to different people? Have a clear plan so you know what and when to publish? Understand who your ideal client is and how to speak to them? Feel supported and encouraged every step of the way? Have the time to immerse yourself in creativity of all forms? Free-up time to dedicate to self-care and relationships with family and friends? Communicate your brand values throughout your content? Feel more confident in your ability to write engaging and inspiring content? Celebrate your content marketing successes with a slice of cake? 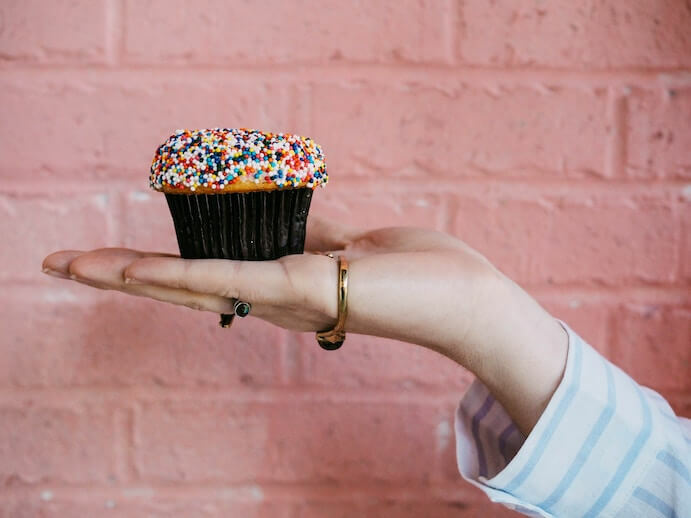 My content marketing support services are for you if you answered ‘yes’ to any or all of the questions above – and if we meet in person, the cake’s on me!